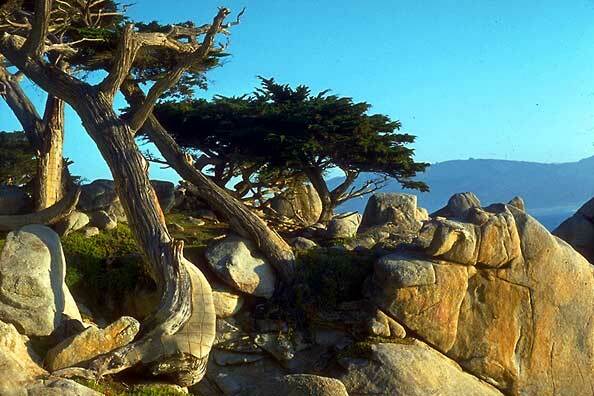 These Cypress trees at Point Lobos characterize Monterey at this lovely Park with tidepools. "© Br. Alfred Brousseau, Saint Mary's College"